We know that finding your new home can be a challenge. That's why at RE/MAX 1st Service our passion is assisting buyers and sellers with finding or moving out of their dream home. With over 35 agents and a full support staff, RE/MAX 1st Service has everything you need to help you sell your home or buy your dream home. RE/MAX 1st Service opened its doors in May, 2009. In its nine years, RE/MAX 1st Service has grown from five agents to over 35 agents. RE/MAX 1st Service’s Managing Broker/Owner, Katherine M. O’Radnik, has over 30 years experience in the real estate industry. 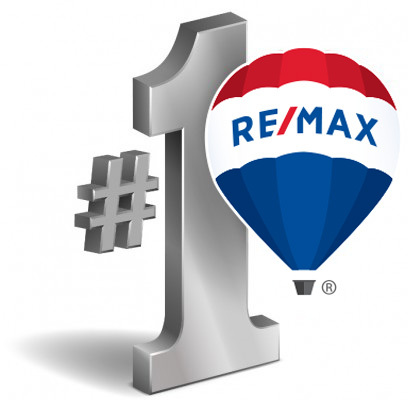 RE/MAX 1st Service recognizes the full circle of service required within an innovative firm. The agent must provide excellent service to the client in union with the office. Priding itself on answering the client’s desire for quality service from their Realtor, RE/MAX 1st Service would like to assist you in finding your next home or selling your current home when the occasion arises. RE/MAX 1st Service moved to its new 7500 square foot facility located at 15637 S. 94th Avenue, Orland Park in October, 2015. See the real estate trends in your local market.